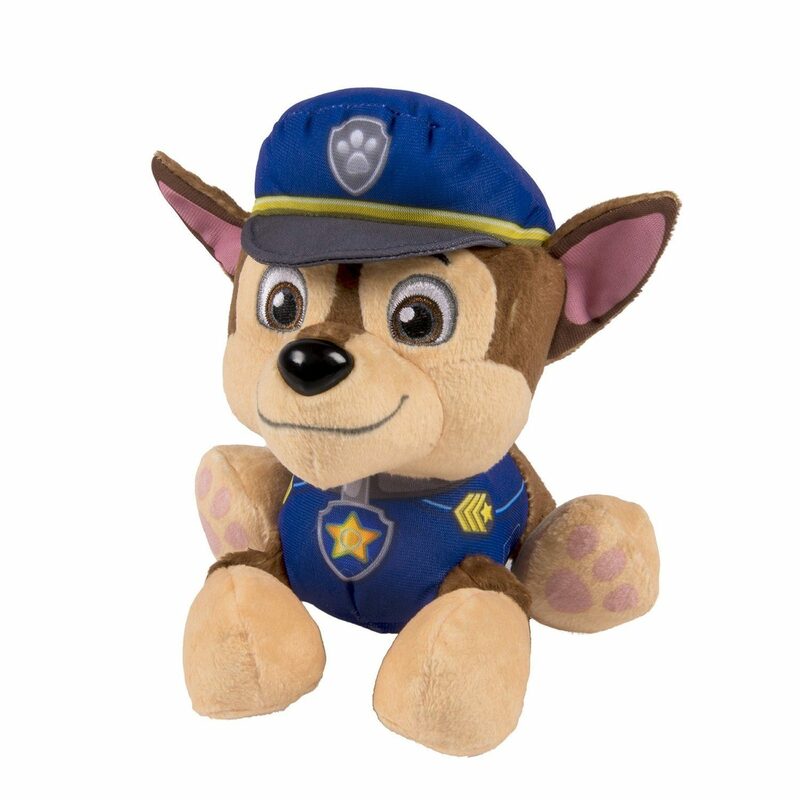 Paw Patrol - Chase Plush $5.86 + FREE Shipping! You are here: Home / Great Deals / Amazon Deals / Paw Patrol – Chase Plush $5.86 + FREE Shipping! Paw Patrol – Chase Plush $5.86 + FREE Shipping! Have a Paw Patrol fan? Get the Nickelodeon, Paw Patrol – Plush Pup Pals- Chase for just $5.86 plus FREE shipping!